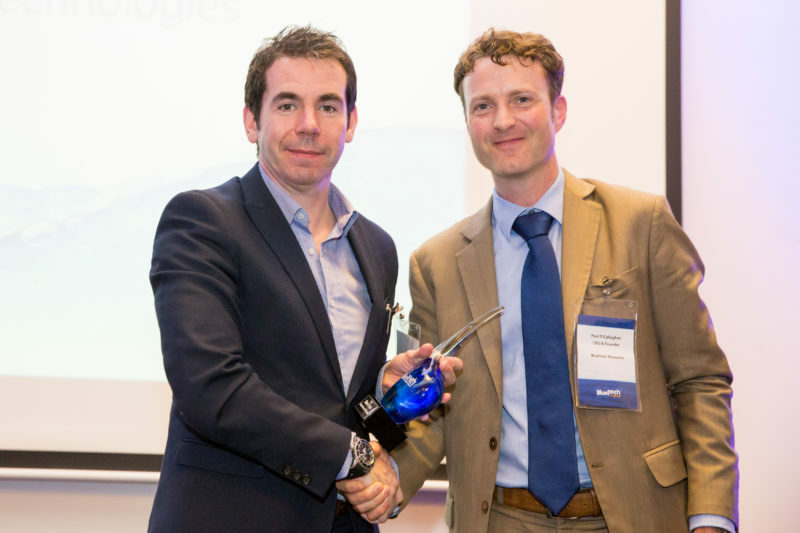 NVP Energy has won the Best Technology Innovation Award, voted for by judges and attendees at BlueTech Forum 2017 in Dublin. BlueTech Forum is synonymous with water innovation and is known for always being one step ahead of the market. People come to broaden their horizons, expand their network and to do business. The theme for this years event was Water and the 4th Industrial Revolution. As a winning BlueTech company, NVP Energy will feature in the Innovation Pavilion at WEFTEC 2017, which takes place in Chicago from 30 September to 4 October 2017.